On Friday, the Court of Appeal for Ontario dismissed Hassan Rasouli family’s appeal in a lawsuit separate from, though closely related to, the October 2013 Supreme Court of Canada decision in Rasouli v. Cutbertson. 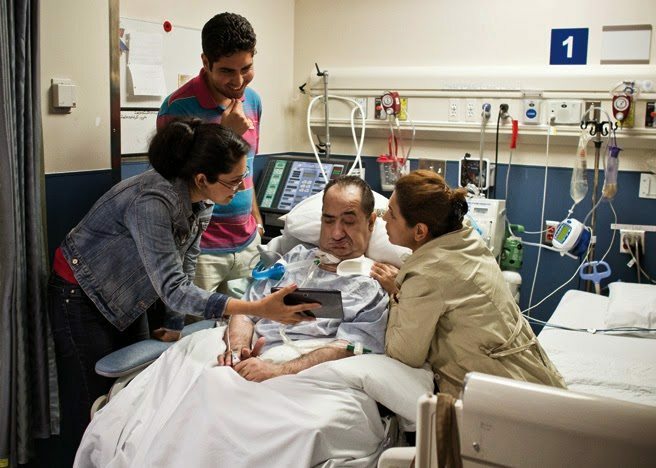 In October, 2010, Mr. Rasouli suffered debilitating complications following surgery at Sunnybrook Hospital. He was kept alive by mechanical ventilation. Physicians Brian Cuthbertson, Gordon Rubenfeld and Richard Swartz recommended the withdrawal of mechanical ventilation from Mr. Rasouli. His family opposed that decision. In January 2013, the family commenced a separate action. In it, they sought $1 million in special damages and $1 million in general, aggravated and punitive damages for intimidation, assault, negligence, abuse of process, breach of contract and breach of fiduciary duty. The Statement of Claim specifies that the special damages sought consist of the approximately $500,000 in legal fees spent “to keep Hassan alive”. Mr. Rasoui’s wife and two children also sought $250,000 each for the intentional infliction of mental suffering.